ALBA’s special chip makes it fully compatible with macOS®. 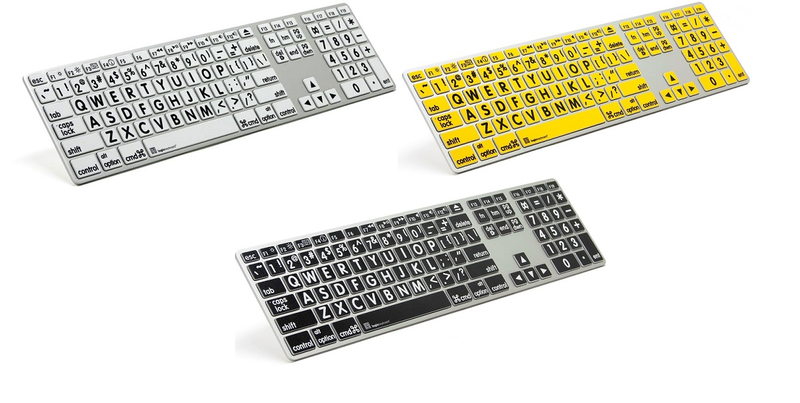 Few wants to rely on a battery-powered keyboard. So our ALBA Large Print keyboard is wired, of course! One USB on each side of the keyboard = convenient for connecting your external hard drives or wired mouse.